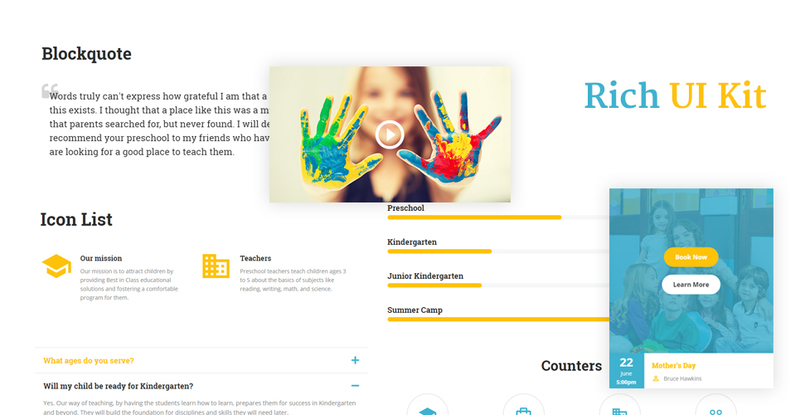 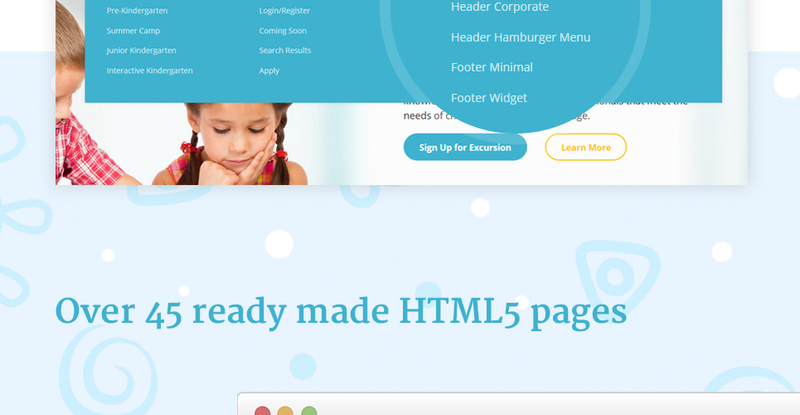 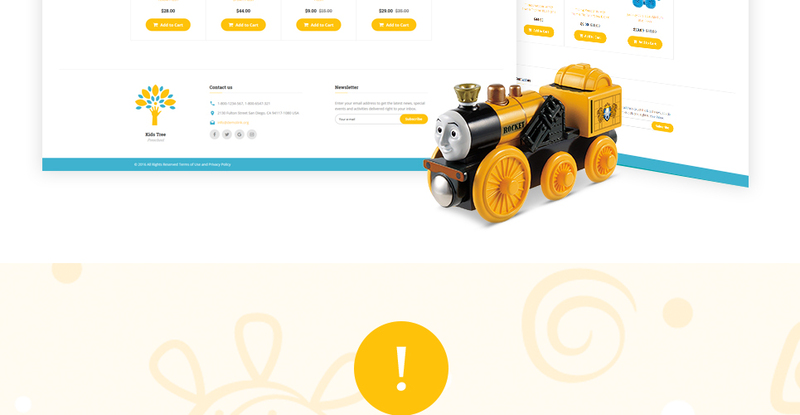 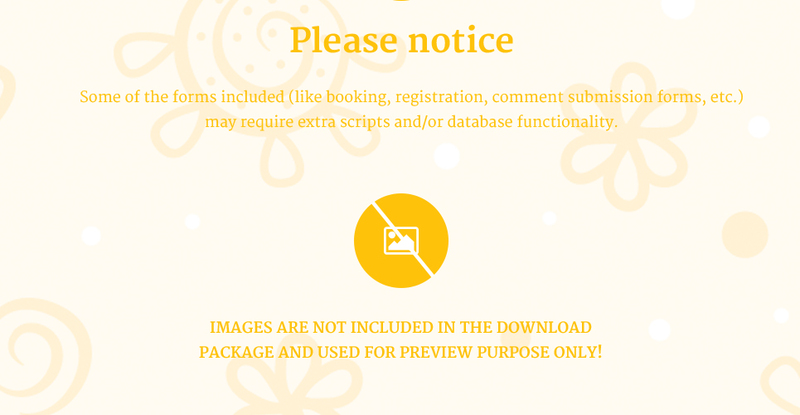 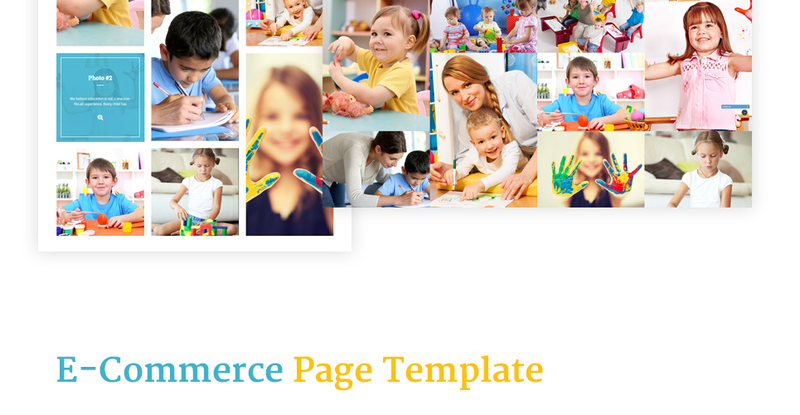 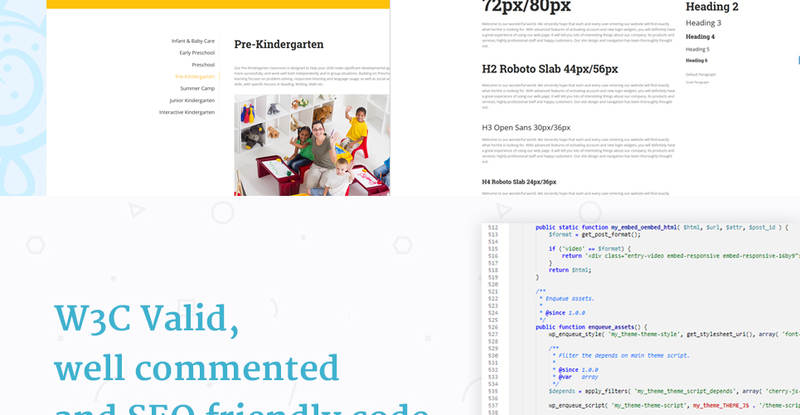 Short description: Kids Tree is a responsive Preschool Children Education Website Template. 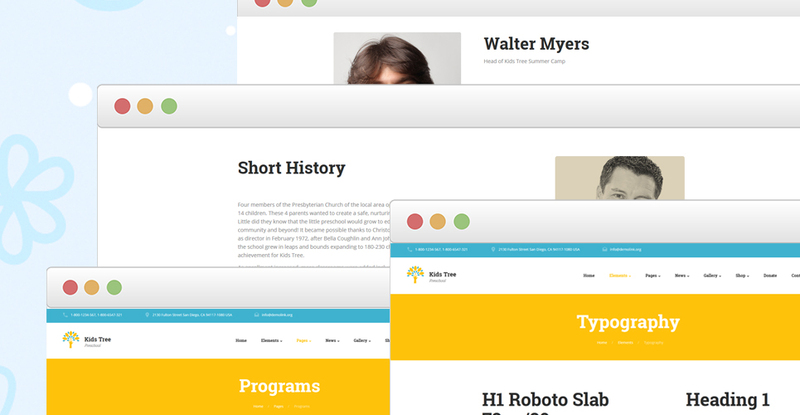 The minimalist layout is flexible and dynamic. 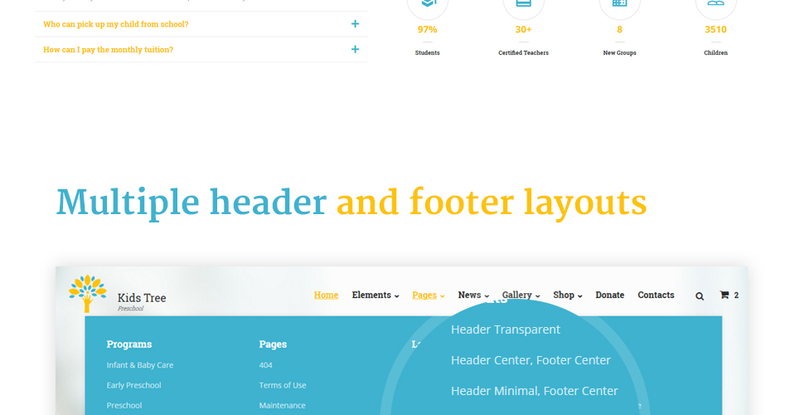 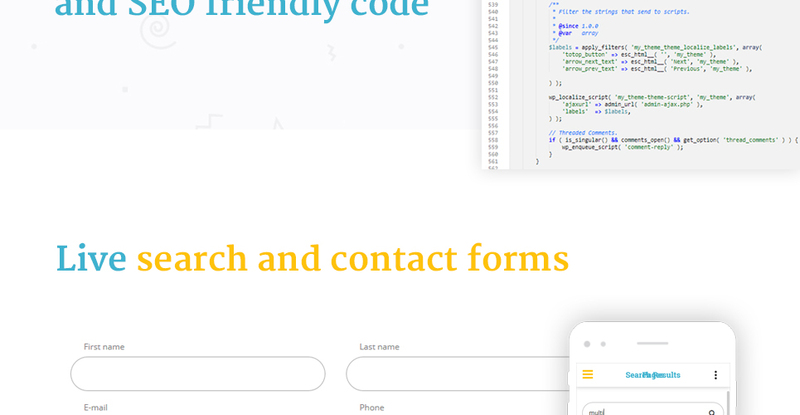 Sets of custom page templates, header and footer variations are pre-loaded in the theme's pack for a quicker and effortless customization. 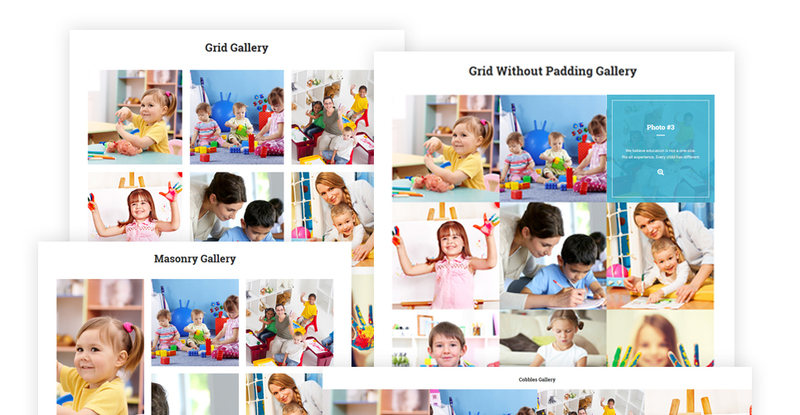 Multiple Gallery Types are included to spice up the visual presentation of your project. 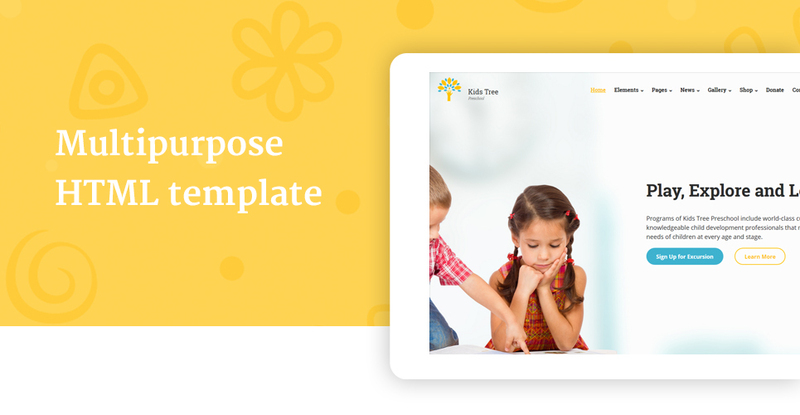 Kids Tree is a multipurpose template that will match both blogs and business pages, as well as eCommerce sites. 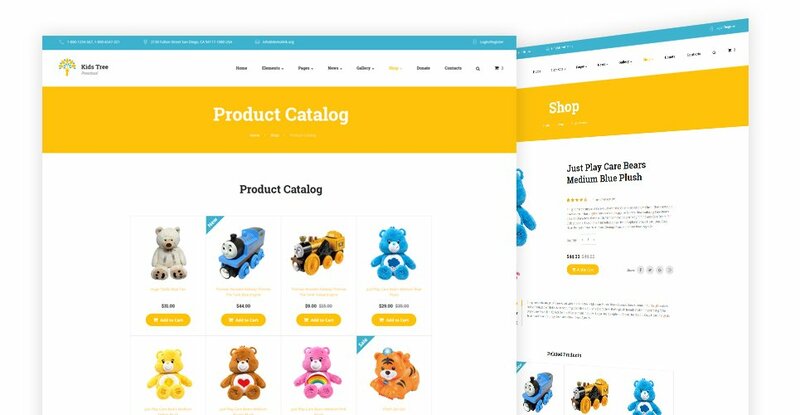 Thanks to the online shop integration, you can showcase products catalogue in a smart and appealing style.